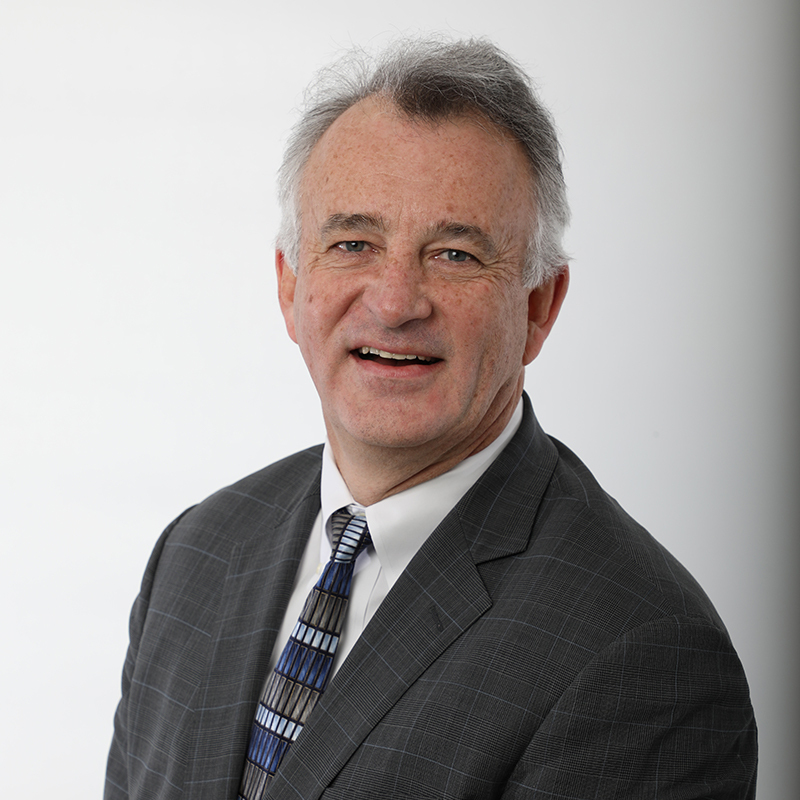 John Bodnar, CFP®, CIMA®, founded the company in 1988 and serves as its President and Chief Executive Officer. He holds an extensive background in personal financial planning and specializes in the management of major life events, including: sudden wealth, divorce, corporate downsizing, the death of a spouse, and more.  Awarded a CFP® designation from the Certified Financial Planners Board of Standards in 1986, Bodnar has also been a designated Certified Investment Management Analyst (CIMA®) since 2003. He is a former Treasurer of the New Jersey chapter of NAIFA, a current registered representative of Cambridge Investment Research and holds numerous securities registrations. John is a frequent guest lecturer at New Jersey colleges and universities, community organizations, and Fortune 100 companies. His advice has been featured in national news publications, including: Forbes, Money Magazine, MSNBC, TheStreet, Newsday, Registered Rep magazine, and the 26th edition of Who’s Who in Finance and Industry. After discovering that 1 out of 4 marriages end over money problems, John designed one of the first financial planning programs in the country for Pre-Cana (pre-marriage) classes in the Catholic Church. It is now part of the official diocese curriculum. John has mentored over 1,000 couples on financial planning through his volunteer class, and was featured in the November 2004 issue of Money Magazine for his innovative approach to community service. He served as a Chairman of the Board of the Morris County Unit of the American Cancer Society, President and Treasurer of both the NJ Chapter of US Lacrosse and Madison Junior Lacrosse Club, Board Member of the Rahway State Prison Lifers Advisory Board (used in the made for TV movie “Scared Straight”), President of the Clark Kiwanis Club, Municipal Councilman of Clark, NJ, Member of the Trust for Historic Preservation, and Member of the Cabrini College Board of Trustees. He founded the largest youth lacrosse festival in New Jersey known as the Platypus Invitational Lacrosse Festival, and accepted the NJ Lacrosse High School Coaches Association’s 2009 Man of The Year award. John graduated from Hobart College in upstate NY in 1981, where he played on the 1977 NCAA Division II-III National Championship lacrosse team. He is grateful for over 30 years of happy marriage to Madison native, Karen Fielding. John and Karen have called Madison home for twenty years, where they raised a daughter Jackie and son John W. They enjoy three grandsons: John Thomas (JT), Brody, and Sammy. When he is not working, you can find him playing midfield for the Elder Statesman lacrosse team with many of his former Hobart teammates. Together, they have won championships in Vail, Lake Placid, and the Florida Lacrosse Classic, which is considered the Over-Age 50 and Over-Age 60 national championship. * To receive the Five Star Wealth Manager award, individuals must satisfy a series of eligibility and evaluation criteria associated with wealth managers who provide services to clients. Recipients are identified through research conducted by industry peers and firms. Third party rankings and recognitions from rating services or publications are not indicative of past or future investment performance. For more information, go to www.fivestarprofessional.com. To receive the NAIFA award, individuals must demonstrate outstanding dedication to his Industry, Community, and Family. Recipients are not based on investment performance. Voted on by the Board of Directors- N.J. Chapter of National Association of Insurance and Financial Advisors.